I get a lot of emails asking for advice on which plugins to use or which hosting provider to go with. With the huge array of web hosting companies out there, I know how confusing it can be to select one that's reliable. 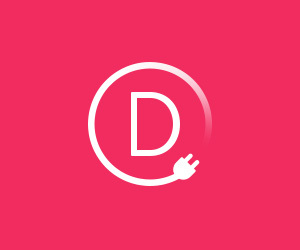 And looking for good, reliable plugins can be even more difficult, with over 54,000 just in the official Plugin Directory alone! 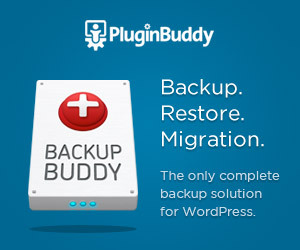 To help make at least some of your choices a little easier, I thought I’d share with you some of the more common plugins, tools and services that I use on a regular basis, both on my own sites and when I'm building client sites. Disclosure: Some of the links on this page are affiliate links. 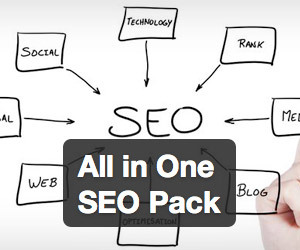 We only promote affiliate programs that we believe will be relevant and useful to Easy WP Guide readers. If you follow an affiliate link to a company or product and then end up buying something, I get a small percentage of the sale for referring you. No need to worry though, your price doesn’t change, so you don’t pay any more for the product or service. Buying stuff you were going to get anyway through affiliate links is a great way to support this site and keep it running. 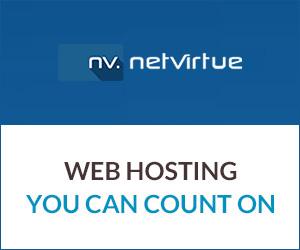 One of the most important things you can do for your site, is to run it on decent hosting. Your website hosting needs to be reliable as well as have great support. 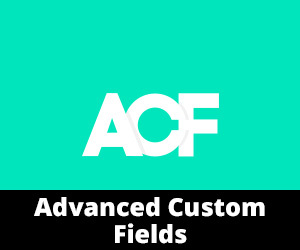 This site is running on the seriously powerful Managed VPS Hosting from Conetix. 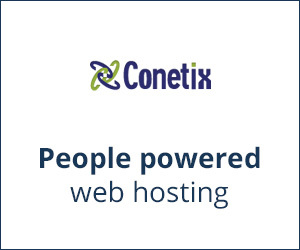 Conetix delivers one of Australia's best web hosting platforms. There are a lot of really badly coded themes out there (unfortunately). 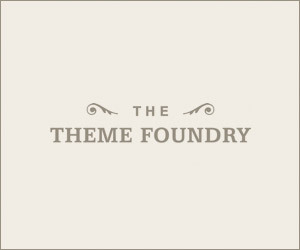 When buying your new theme, make sure it's from a reliable theme shop. 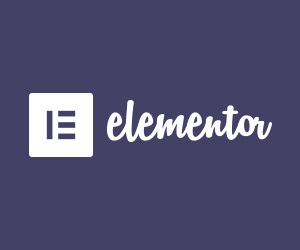 A theme shop that takes care when developing themes and codes them using WordPress best practices. 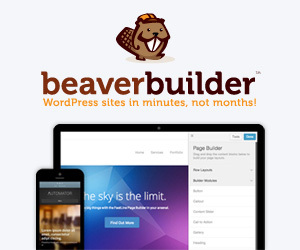 It's easy to create fantastic looking layouts now with a variety of powerful, drag ‘n drop Page Builders. 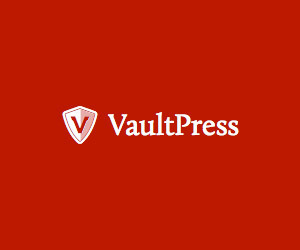 Don’t wait until your site is hacked or compromised, use a good, reliable security plugin to mitigate the chance of it happening. 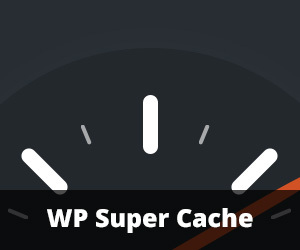 If you care about your site speed, you should be running a caching plugin. 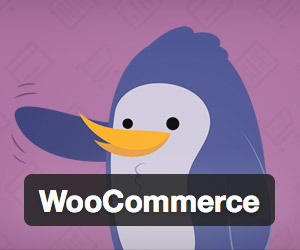 A caching plugin helps speed up the delivery of your pages to your visitors browser. 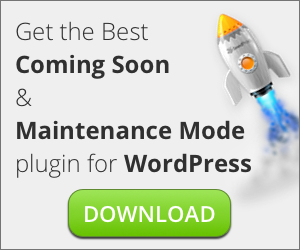 Grab your copy of the Easy WP Guide now! 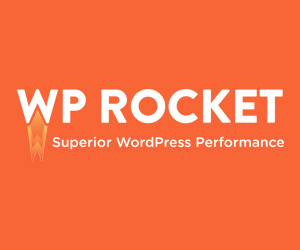 Head over to the download page and grab your copy of the WordPress manual everyone is talking about. 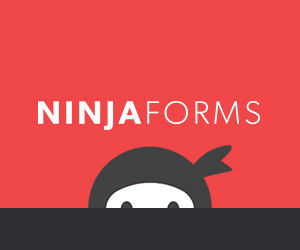 If you're creating a business site, you'll most likely need some sort of contact form and these are some of the most popular contact forms plugins around. 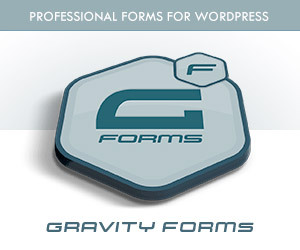 I use Gravity Forms on all my sites. 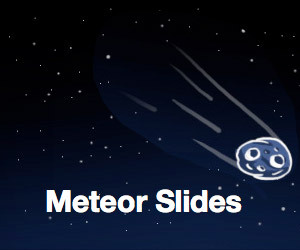 Who doesn't love a good image slider. They need to be flexible and easy to use. 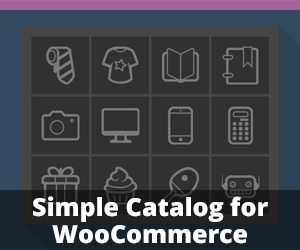 If you’re looking to sell products on your website, you can’t go past WooCommerce. 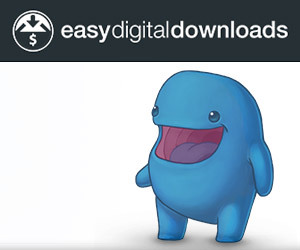 If your products are purely digital, check out the awesome Easy Digital Downloads. 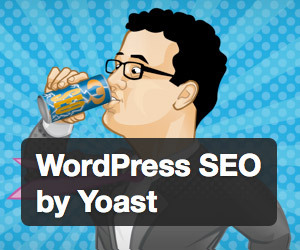 WordPress is pretty good for SEO, straight out of the box. These popular plugins will make it just that bit more flexible. 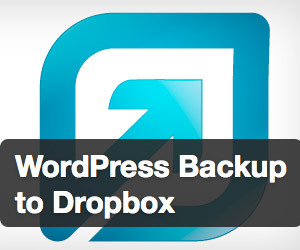 I shouldn’t need to tell you how important it is to make sure your site is backed up, regularly! 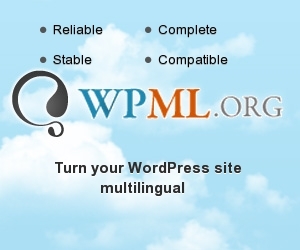 If you want to truly connect with the rest of the world, you should be thinking about making your site multilingual. 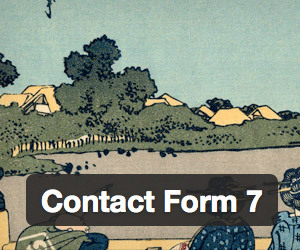 Supporting multiple languages on your site opens up so many more opportunities. Sometimes reading a manual isn't enough or you might find that you learn better watching videos. No matter what your preference, you should never stop learning. Although I’ve listed these under Miscellaneous, these plugins and resources are just as useful as the ones I’ve mentioned above. 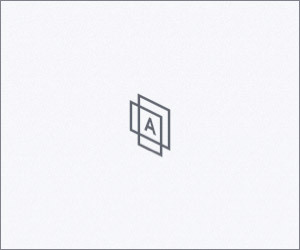 In fact, these are some of the ones I use the most when building client sites!